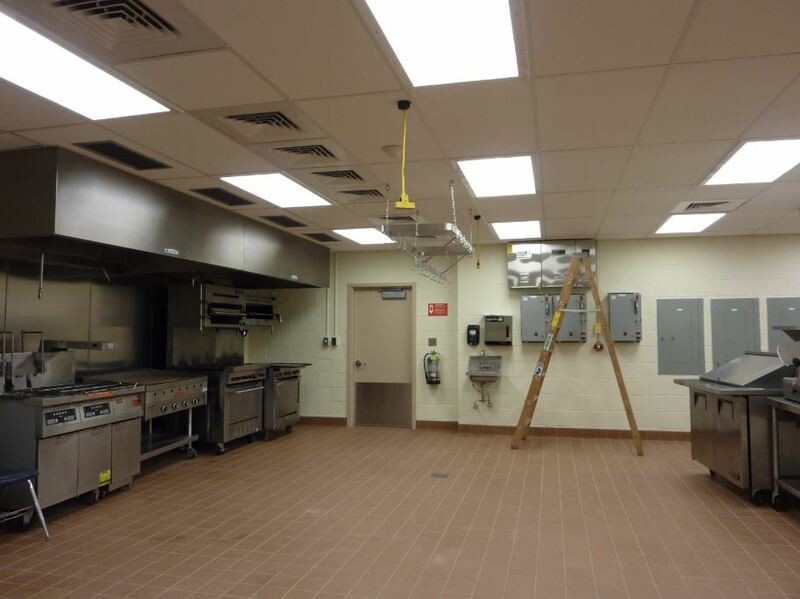 BWA provided design, documentation, and construction administration for this 5500 SF Culinary Arts Suite. 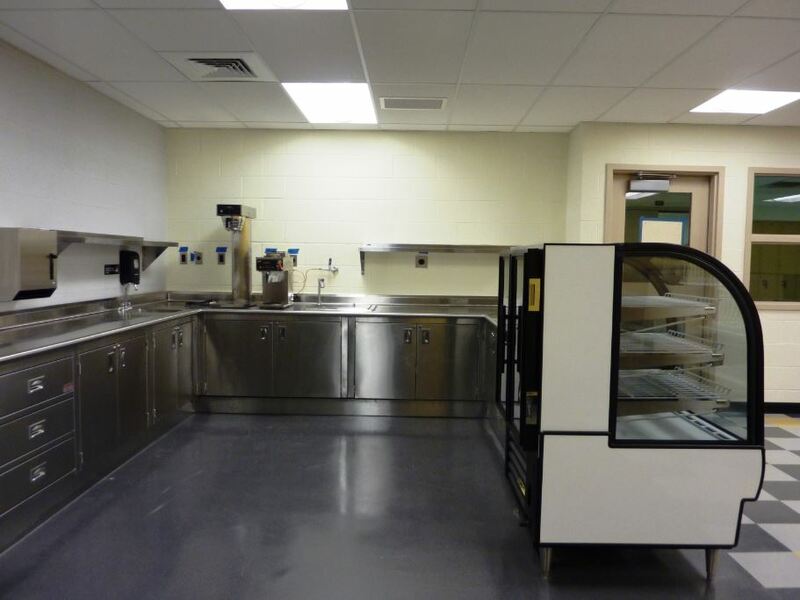 The suite includes a food lab, restaurant, theory/classroom, demonstration lab, and storage area. 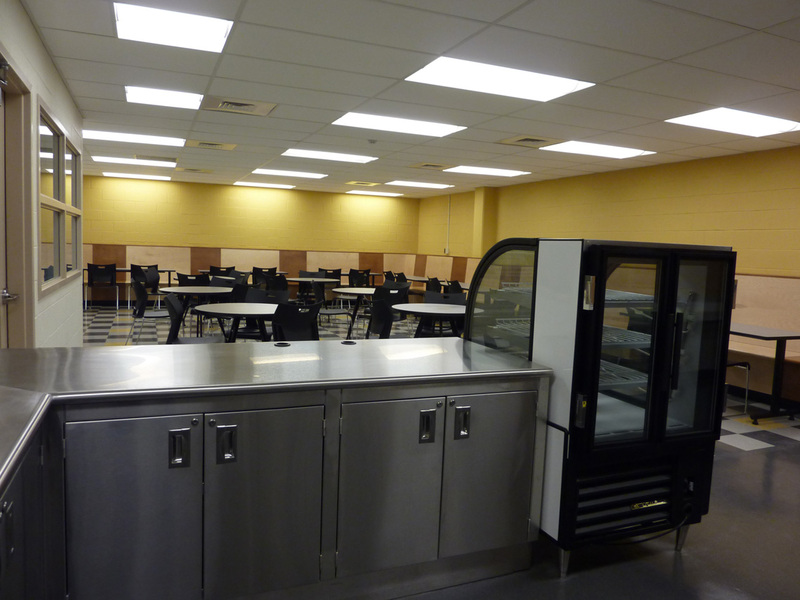 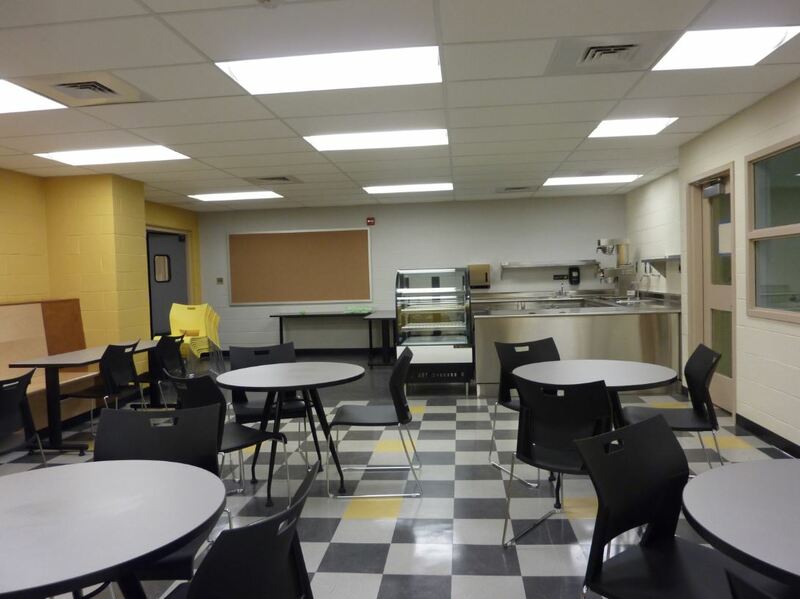 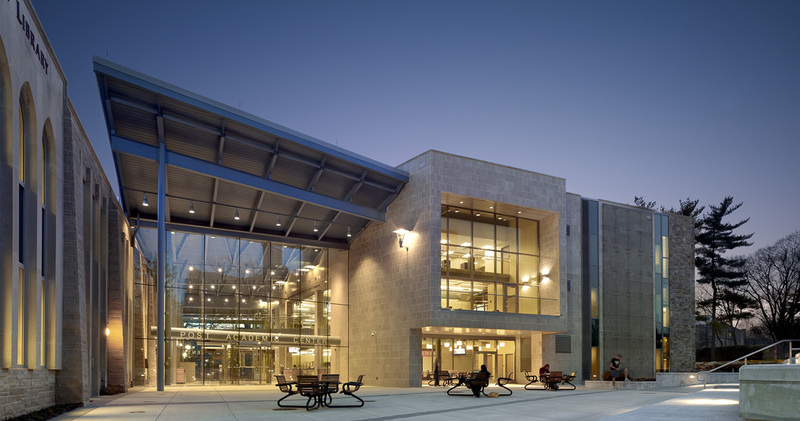 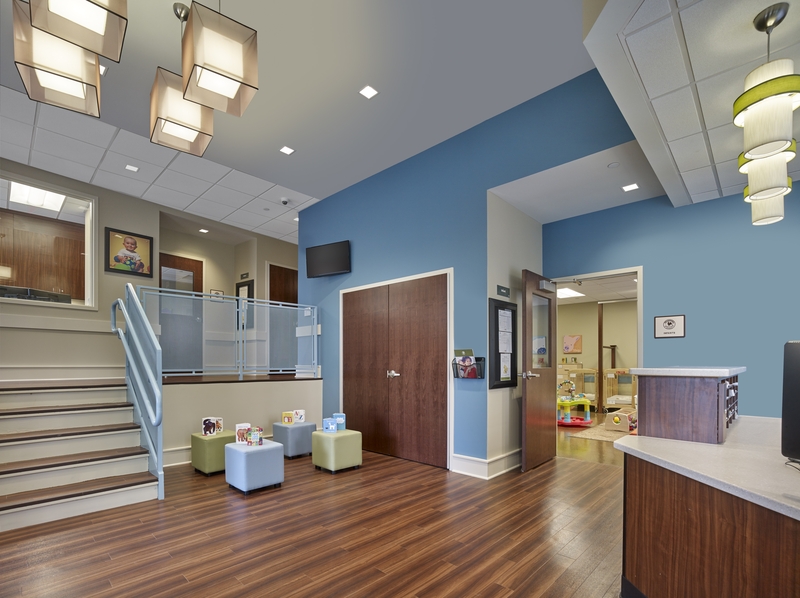 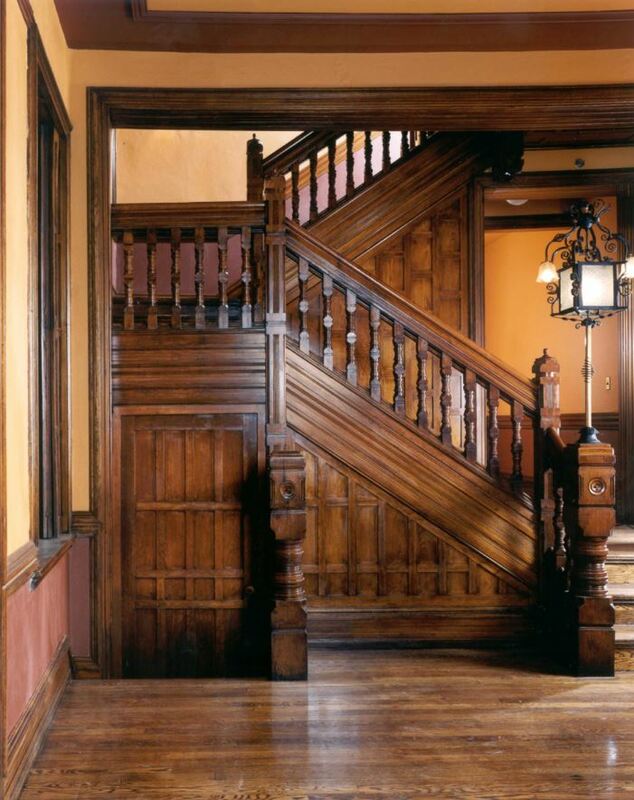 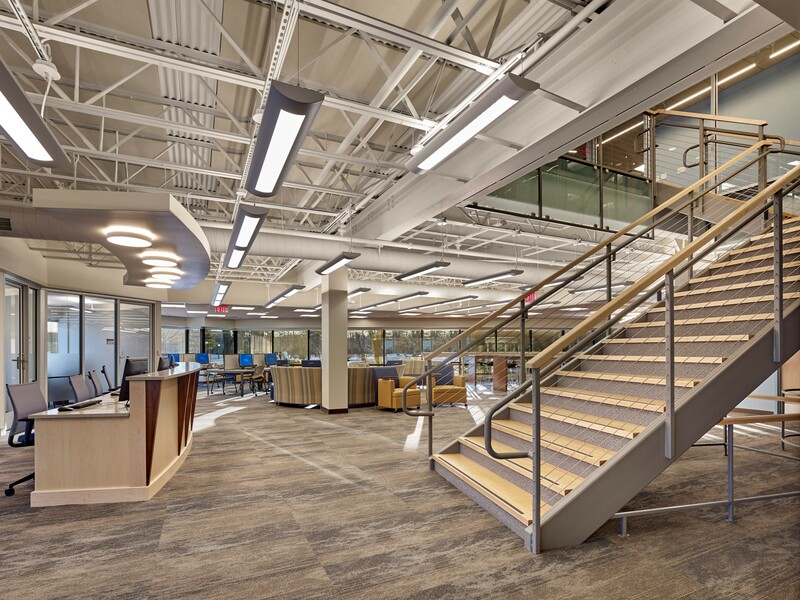 The design provided for teaching stations and efficient work flow for a full-service kitchen. 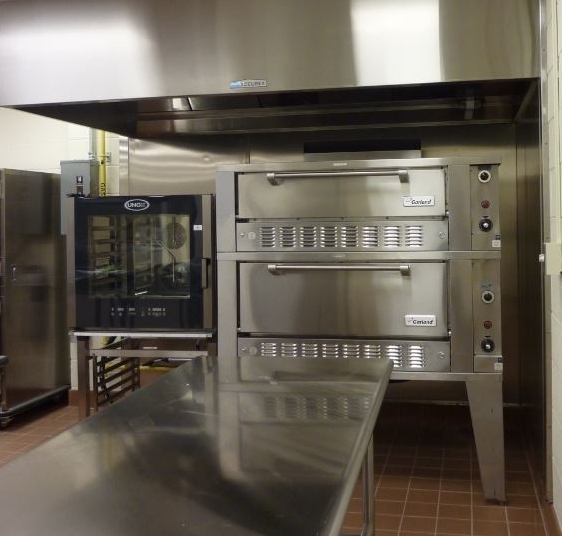 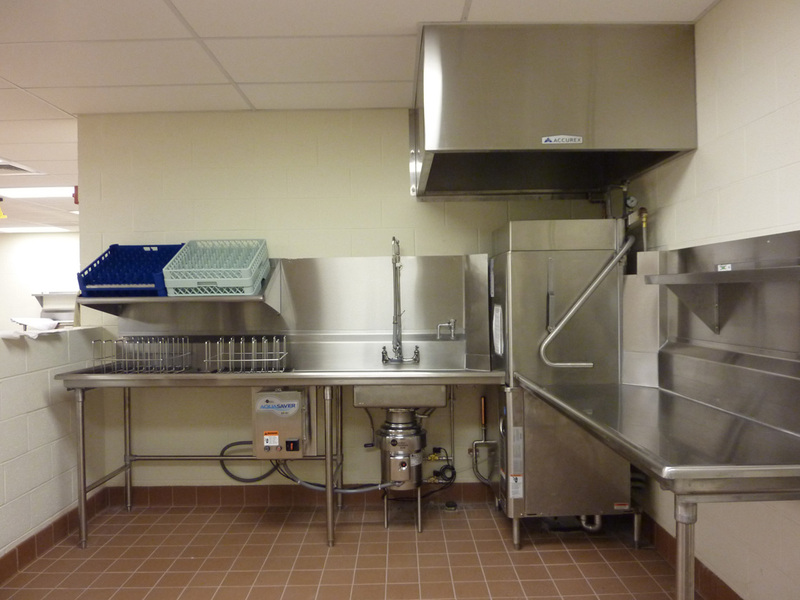 Additionally, the design re-utilized existing kitchen equipment in the School District inventory whenever possible and included all mechanical elements needed to support commercial kitchen equipment, including a double-deck oven, range, griddle, walk-in refrigerator and dishwasher.